The Rolling Stones – On Air will be released via Polydor Records on CD, double CD deluxe edition, heavy-weight vinyl and special limited-edition coloured vinyl, on 1 December. 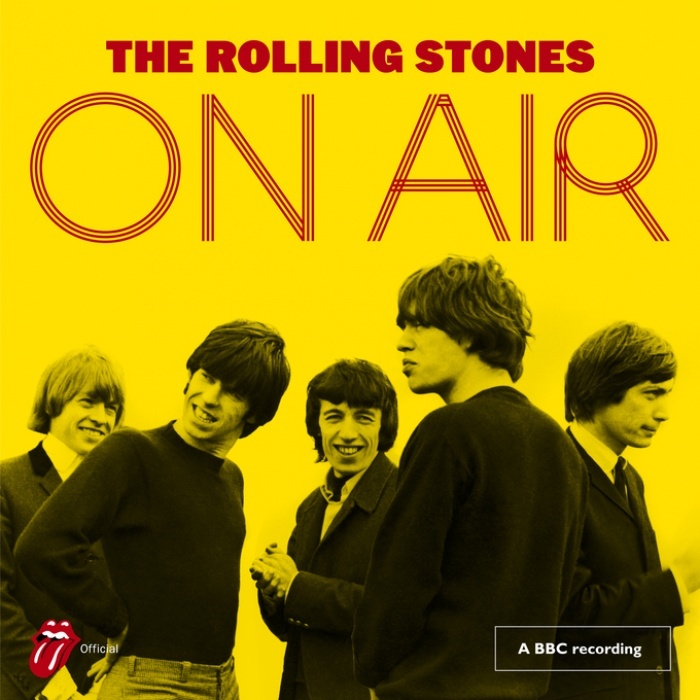 On Air offers a glimpse into the early days of The Rolling Stones a few years before ‘The Greatest Rock ‘n’ Roll Band in the World’ became a reality. This was a band playing the music they loved so much - Blues, R&B, Soul and even the odd country song. The songs, including eight the band have never recorded or released commercially, were originally broadcast on bygone UK BBC shows such as Saturday Club, Top Gear, Rhythm and Blues and The Joe Loss Pop Show between 1963 and 1965. The Rolling Stones have unveiled a track from On Air, a collection of rarely heard radio recordings from their formative years. This previously unreleased recording of the Chuck Berry classic Roll Over Beethoven was broadcast on Saturday Club in 1963 and is available now as a teaser for what's coming on December 1.